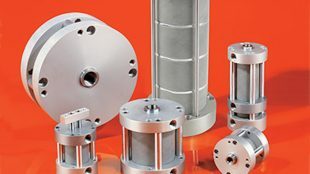 Publications contains company’s 5,000+ standard and products. 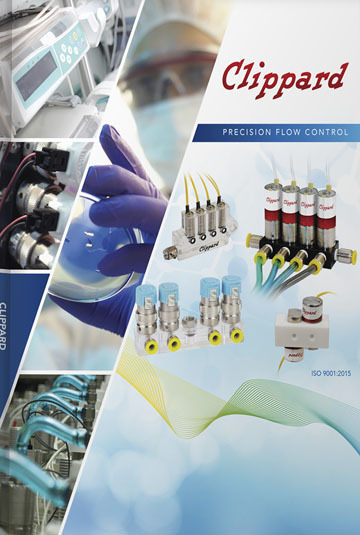 Clippard announced the release of its latest Precision Flow Controls Catalog. 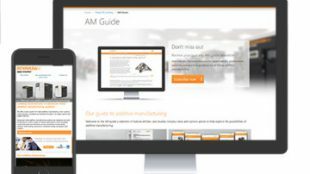 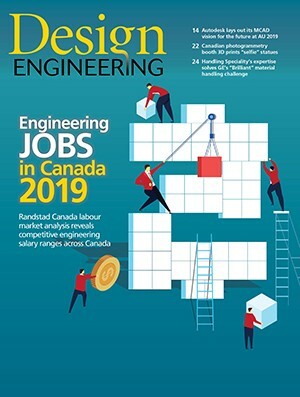 The publication contains the more than 5,000 standard and custom products the company designs and manufacturers, including electronic, control and isolation valves, cylinders, manifolds, FRLs, actuators and custom assemblies.